If you’ve been following up with the Tether/Bitfinex saga, you’ll know that Tether has had it rough this month. Even before it lost its USD peg, millions of Tether (USDT) were been removed from circulation. 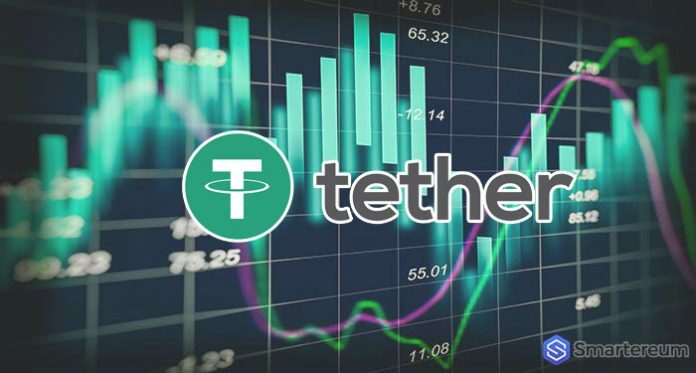 The issuer of USDT, Tether Limited, burnt almost one quarter of the total Tether (USDT) in circulation. Within this month alone, Bitfinex, has sent Tether (USDT), in millions, to the Tether Treasury. 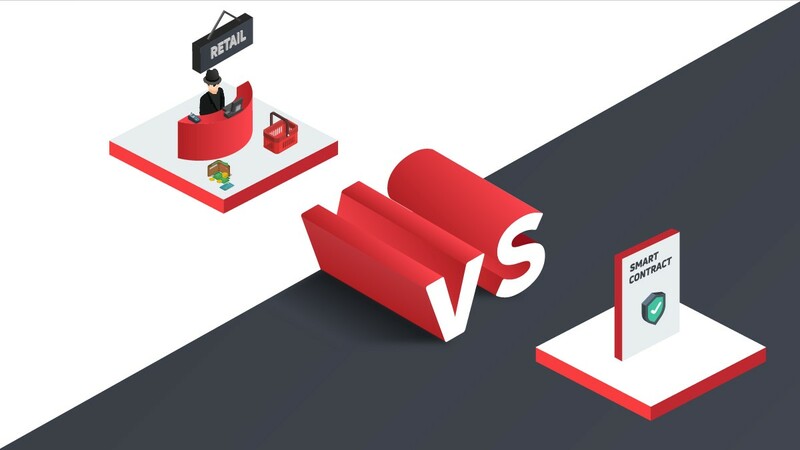 This is the platform that is used to remove Tether from circulation by depositing the USDT coins into specific Tether wallets. 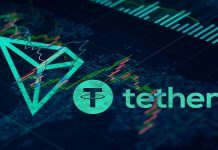 On the 21st of September, Tether Treasury sent Bitfinex 50 million Tether (USDT) coins. This gave the market capitalization a boost to $2.8 billion which marked a new all-time high. This month, however, the story is different. Over 610 million USDT has been removed from circulation. In fact, Bitfinex sent 50 million units back to the Tether Treasury. The market capitalization has fallen from $2.8 billion to $2.1 billion within the same time with the current circulation around $2.2 billion. Majority of the outflow came after Tether (USDT) lost its peg against the USD. Other competing stablecoins came to the market. 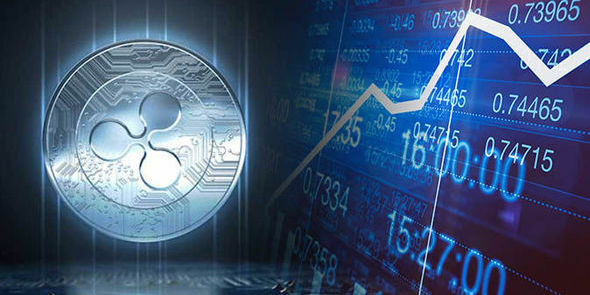 The price of USDT fell as low as $0.88 on Monday before it started correcting higher. It was about to trade as high a $0.92 but still unable to regain its USD peg. 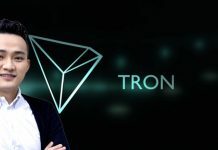 On the 3rd and 9th of October, the events in the market cost $110 million USDT to be removed from circulation. Between the 14 and 17th of October, up to $500 million followed suit. The supply of USDT within a 72 hour period fell by 72%. Why Is Tether Being Redeemed? 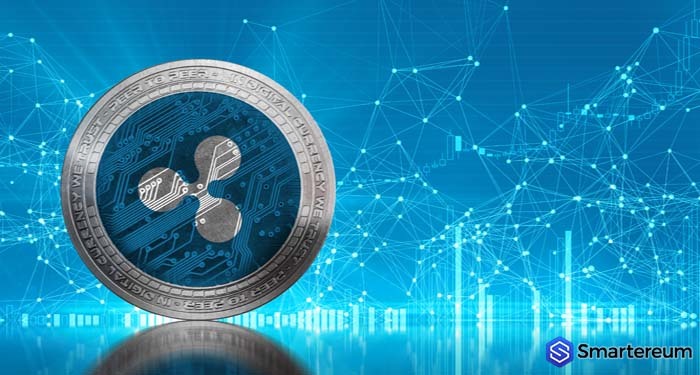 As reported by smartereum.com, there are many possible reasons why Tether (USDT) is being pulled out of circulation. For starters, Bitfinex announced that they were pulling Tether out of circulation because the number of USDT required to keep a balance had been exceeded. Apart from this, the fall in the price of Tether led many big time investors to trade in their USDT for alternatives like Circle, Paxos, and Gemini’s coin. 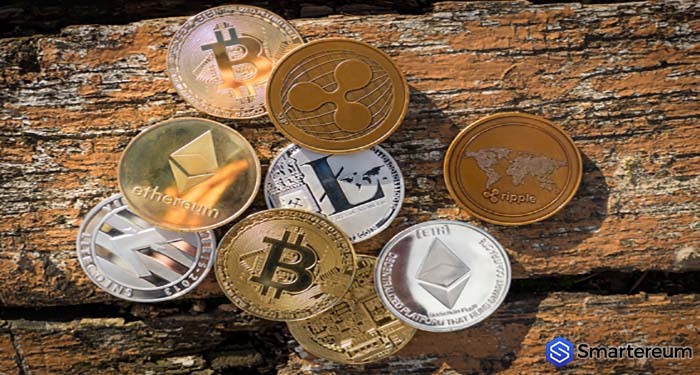 It’s true that these new stablecoins have gotten the attention of investors but you shouldn’t get too excited about them yet. A large portion of the trading volume of these Tether alternatives are accounted for by the outflow of Tether. So, even if they are building up market capitalization, they are still linked to the downfall of USDT. For this reason, a come back for Tether will lead investors to go back to USDT. There is no guarantee that they will continue with these alternatives when the market stabilizes. How Is Tether (USDT) Doing Now? 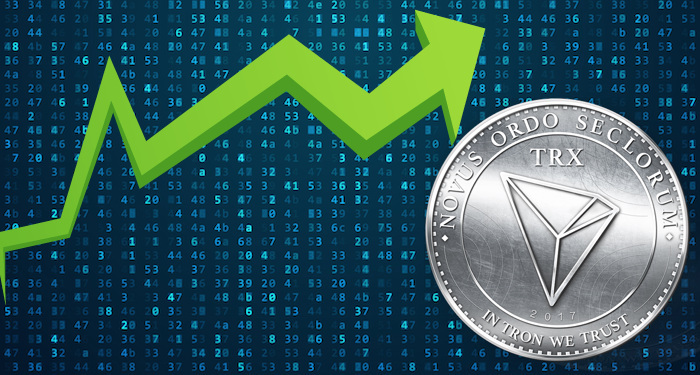 At the time of writing, USDT was trading in green against the USD $0.98. This shows that it is up by 1.03%. Against Bitcoin, it is up by 2.06%. The market capitalization is $2,090,695,992 and the 24 hour trading volume is $2,361,008,548. Tether (USDT) has a circulating supply of 2,126,421,736.